is a series of comprehensive academic and professional books which focus on theory and applications of Circuit and Systems. This includes analog and digital integrated circuits, memory technologies, system-on-chip and processor design. The series also includes books on electronic design automation and design methodology, as well as computer aided design tools. Books published in the series include research monographs, edited volumes, handbooks and textbooks. The books provide professionals, researchers, educators, and advanced students in the field with an invaluable insight into the latest research and developments. Over the past decade, tremendous development of wireless communications has changed human life and engineering. Considerable advancement has been made in design and architecture of related RF and microwave circuits. Introduction to Wireless Communication Circuits focuses on special circuits dedicated to the RF level of wireless communications. From oscillators to modulation and demodulation, and from mixers to RF and power amplifier circuits, all are presented in a sequential manner. A wealth of analytical relations is provided in the text alongside various worked out examples. Related problem sets are given at the end of each chapter. Basic concepts of RF Analog Circuit Design are developed in the book. This textbook is intended for advanced undergraduate and graduate students, as well as RF Engineers and professionals. 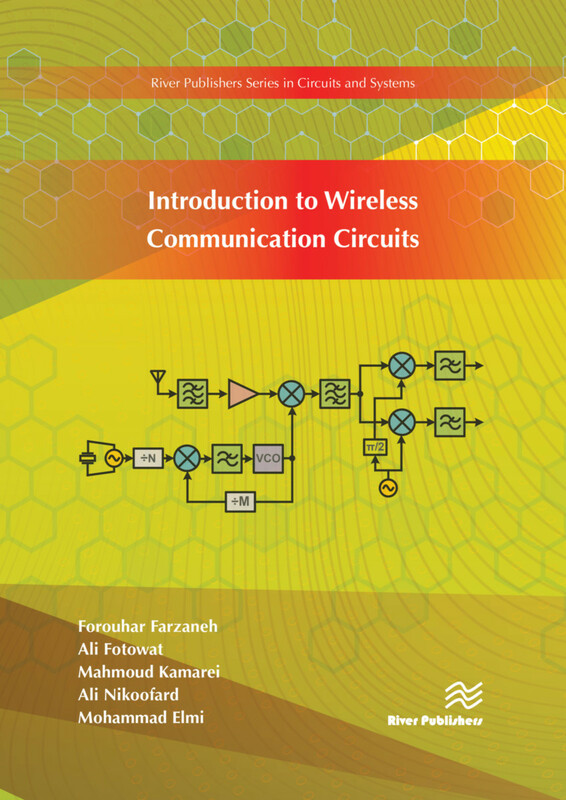 "Introduction to Wireless Communication Circuits focuses on special circuits dedicated to the RF level of wireless communications. From oscillators to modulation and demodulation, and from mixers to RF and power amplifier circuits, all are presented in a sequential manner. A wealth of analytical relations is provided in the text alongside various worked out examples. Related problem sets are given at the end of each chapter. Basic concepts of RF Analog Circuit Design are developed with the technical topics discussed including: Wireless Communication System; RF Oscillators and Phase Locked Loops; Modulator and Demodulator Circuits; RF Mixers; Automatic Gain Control and Limiters; Microwave Circuits, Transmission Lines and S-Parameters; Matching Networks; Linear Amplifier Design and Power Amplifiers; and Linearization Techniques. An ideal textbook for advanced undergraduate and graduate students, as well as RF Engineers and professionals. . . (U)nreservedly recommended for technical college curriculums and university library collections." Forouhar Farzaneh is with Sharif University of Technology, Iran. Ali Fotowat is with Sharif University of Technology, Iran. Ali Nikoofard is with University of California at San Diego. Mohammad Elmi is with KavoshCom Asia Co., Iran.